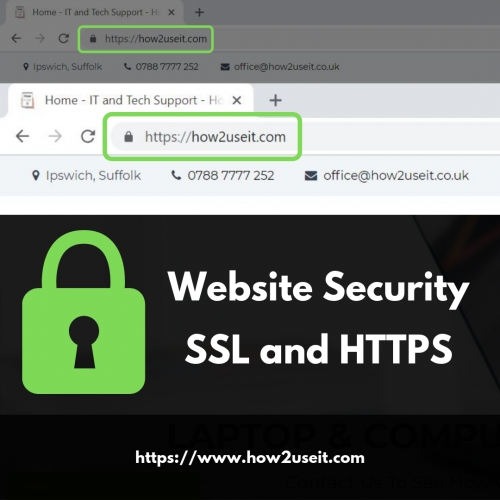 We are committed to providing high quality tech support to both personal and business users in the Ipswich and Suffolk area. If you need help setting up, using or fixing an electronic device at home or in the office we are here to help and support you. If you need remote computer support on an Apple Mac or a Windows PC we can do this for you. We offer assistance and support on everything from connecting a device to the Wifi to full system upgrades and training, we are here to help and guide you through the whole process. We specialise in offering a bespoke and personal technology tutoring service. We cover all makes of computers, laptops, tablets, smartphones and many other electronic devices including Apple, Windows and Android. Build on your knowledge, grow in confidence and get more out of your technology. We are committed to providing high quality tech support to both personal and business users in the Ipswich and Suffolk area. If you need help setting up, using or fixing an electronic device at home or in the office we are here to help.